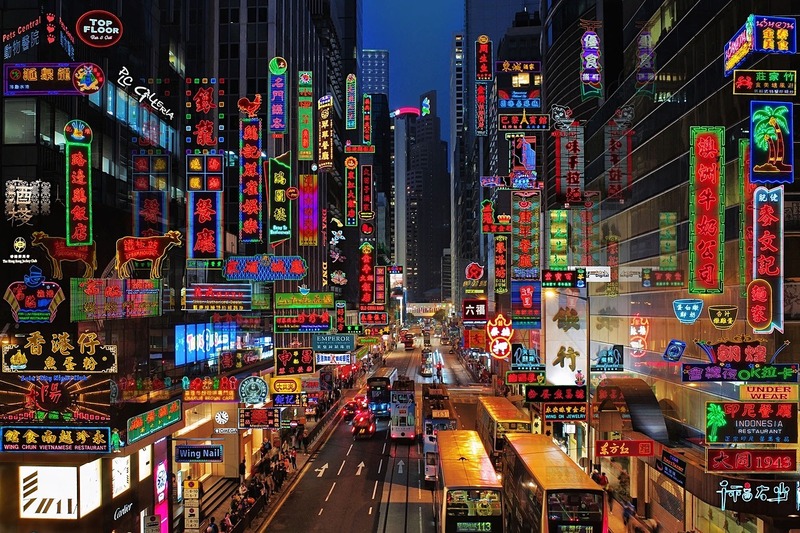 The Central District of Hong Kong is extremely popular when visiting Hong Kong. It is situated in the Central and Western District. To be more precise, it is found on the North Shore of Hong Kong Island. 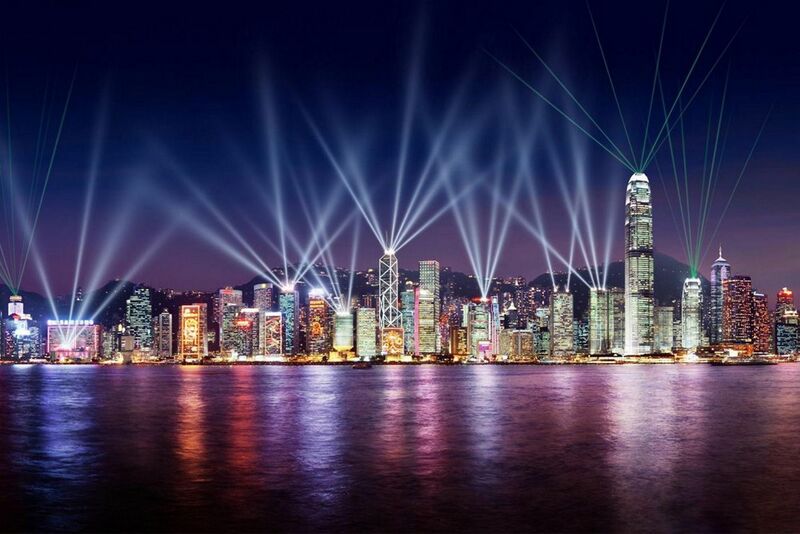 Central Hong Kong is just along from Victoria Harbour. It’s the central business district of Hong Kong and is filled to the brim with everything from shops, hotels, parks, places of worship, and restaurants. This is an area that definitely has something for everybody and thus it is of little surprise that it is so popular. If you you are a seafood fan, Des Voeux Road West is a must-visit. It is filled to the brim with places offering a wealth of unusual types of exotic dried seafood. The products you will find have been gathered from all over the globe. There’s nowhere else like it. The Old Supreme Court Building is a place that is definitely worth a visit as well. This former Supreme Court first opened its doors in 1912. However, in 1985 it was converted into a place to house the Legislative Council Chambers. The structure itself is truly astonishing. It boasts a stunning neoclassical style, however, it’s something you will have to admire from the outside. 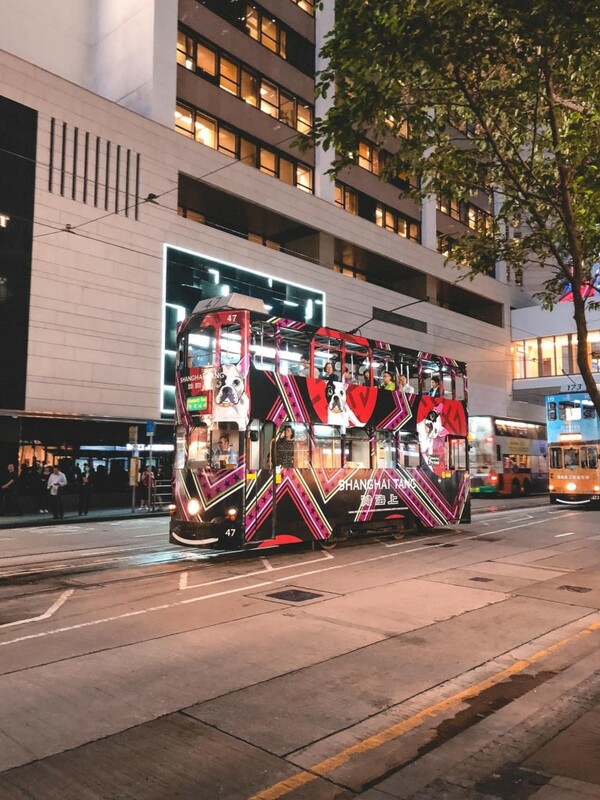 If you are looking for a place to grab a cocktail or to dance the night away, then you definitely need to head to Lan Kwai Fong. This is the trendiest spot for all those night owls who are looking to have a fun-filled evening. You should also make sure you dedicate the time to visit the fantastic Man Mo Temple. This is one of the first traditional style temples to have been built during the colonial era. To say it is impressive would be an understatement. From the imperial sedan chairs made in 1862 to the bronze bell dating back to 1847; there are lots of incredible historical relics to marvel over. In addition to this, Hollywood Road is an extremely popular area in the Central District of Hong Kong. This street is laced with a fantastic selection of excellent shops that are well known for selling antiques. The people who work at these stores are extremely friendly and will be more than happy to assist you in any way they can. They even help when it comes to transporting large items back home. There are so many amazing hotels in Hong Kong. They are at the front of their game in terms of class and facilities. So, if you are doing a degree while you travel or you have work commitments, you won’t have anything to worry about. Nowadays, there are so many degrees you can do online. You can even do a masters degree in neonatal nursing online, which is crazy when you think about it. A lot of people think they can’t travel and study at the same time, but with somewhere like Hong Kong, it’s really a business-orientated place, so you will have everything you need. 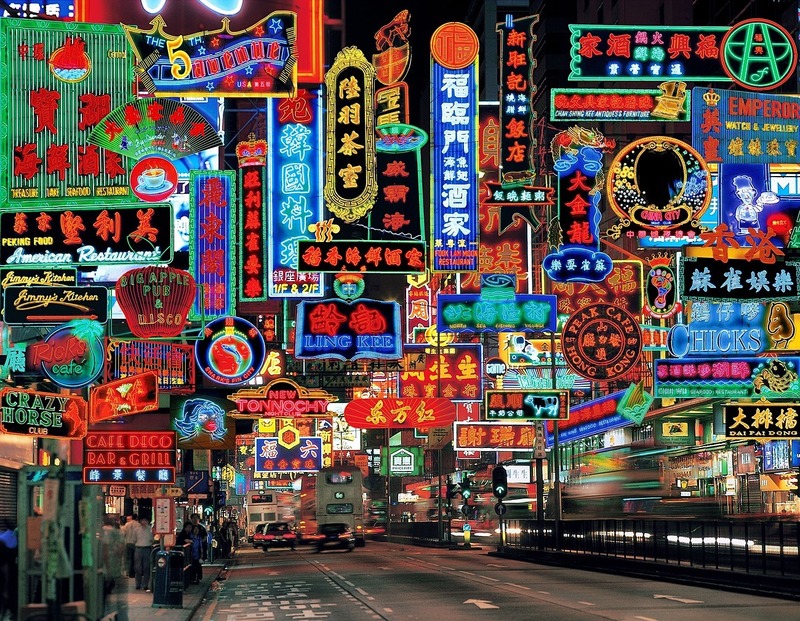 Hopefully, this has given you an insight into visiting Hong Kong. Is this somewhere you are planning to visit? If so, make sure you visit the places that have been recommended. If you’re interested in other Asian destinations, follow along for more great options.